It was in 1984 that the Danish company System Audio manufactured its first loudspeaker, the diminutive System 2. As its line broadened to include large speakers and subwoofers, SA prospered, winning a significant following in Scandinavia and the rest of Europe. Through its US distributor, Sonic Integrity, SA also established a significant US presence. Things went rather swimmingly until about 2007, when Sonic Integrity went out of business, which put the kibosh on SA’s US sales. Still, to this day, a handful of US retailers carry the brand, and are adamant about the high quality of SA’s products. Now in the process of rejuvenating its US retail channel, SA asked if I would review their SA Saxo 5 active Bluetooth speaker ($1295 USD per pair). The Saxo 5, an elegant-looking bookshelf model, is backed by a manufacturer’s warranty of seven years with product registration (or two years without registration). 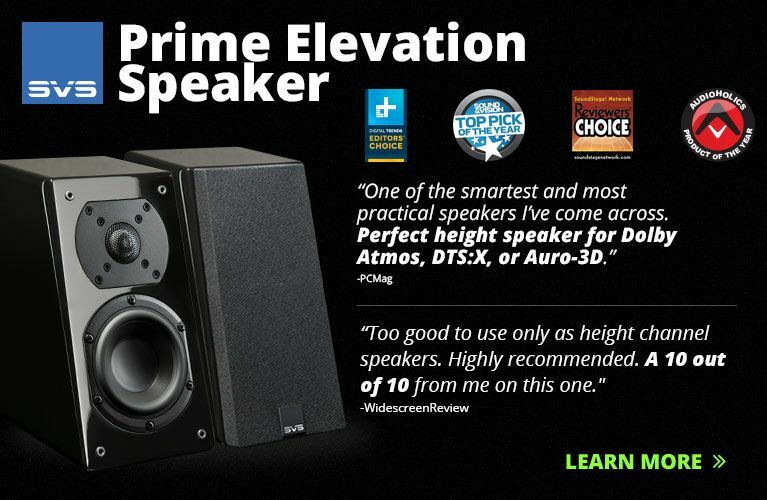 In fact, SA claims that its speakers will perform to specification for 12 to 15 years -- which, they claim, is three to four times longer than most other speakers. 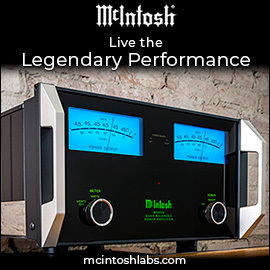 In an audiophile landscape full of high prices and short warranties, this stirred my interest. Speaking of high prices, it’s no secret that younger folks haven’t been exactly enamored of the virtues of high-end sound reproduction, and the high prices of many audiophile products haven’t helped. But the Saxo 5 is relatively inexpensive, particularly when you consider that, to make a complete stereo system, all you need add is a smartphone and a few cables. It might be a good way to persuade young people, such as college students, to place a foot in the audiophile door. 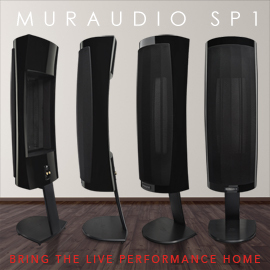 As the audio domino theory goes, this might be the first step on a journey that someday ends in their buying monoblocks, a digital stack, and a pair of statement speakers. And SA’s confidence in offering a warranty of seven years is all the more reason that even experienced audiophiles ought to give the Saxo 5 a look. The SA Saxo 5 is a two-way, ported speaker with a 1” coated-textile dome DXT tweeter mounted in a circular waveguide reminiscent of the one used in my far more expensive YG Acoustics Kipod II Signature speakers. The 5” woofer has a paper cone. Per SA, the Saxo 5’s claimed frequency response is 50Hz-25kHz, +/-3dB. SA’s Saxo 1 is identical to the Saxo 5, except for its 4” woofer. SA claims that the tweeter’s waveguide both expands the high-frequency radiation pattern at about 7kHz and above, and narrows the Saxo 5’s midband dispersion. Their goal was for the two drivers to produce matching radiation patterns across a wide bandwidth, with claimed improvements in directivity control, integration of driver outputs, and diffraction of soundwaves by the baffle. All of which, in turn, should enhance the Saxo 5’s flexibility of positioning in the room, as well as its off-axis response and midrange clarity, among other things. The electronics for a pair of Saxo 5s are all contained in the left-channel speaker, and comprise two stereo 16-bit/44.1kHz digital-to-analog-converters (one each for the optical and Bluetooth inputs) and a 50Wpc class-D stereo amplifier. On the outside front of the left speaker, under the grille, is a remote-control signal receiver, an LED on/off and input-signal indicator (still visible with the grille in place), and a volume control. These days, small, active, wireless speakers typically offer multiple hookup options. But even when compared to competitors, the Saxo 5 bristles with connective possibilities. A popular choice will, of course, be the wireless Bluetooth connection featuring aptX, a technology whose backers say provides “CD-like quality sound.” According to SA, aptX constitutes a substantial improvement over Bluetooth alone, and does a particularly good job with, for example, Tidal’s Hi-Fi sound-quality option, which uses the lossless FLAC format. Alternatively, you can select one of the many wired inputs located on the outside rear of the left speaker: two digital optical sockets (TosLink), an analog 3.5mm minijack, and two stereo analog RCA jacks. These permit the hookup of a wide variety of sources, including a CD player, turntable, or TV, even an external DAC. The outputs comprise binding posts for one channel of spade- or banana-terminated speaker cable, to drive the right speaker, and an RCA subwoofer connector. Also on the outside rear of the left speaker are a power switch, a fuse bay, a C7 power connector, and a 5V USB charger, the last handy for keeping your phone or tablet charged as you use it to stream. The Saxo 5’s wooden cabinet, available in high-gloss black or white, measures approximately 11”H x 6.5”W x 9.1”D, and can be mounted on a wall with SA’s impressively robust W.5 wall bracket ($140/pair). The Saxo 5s come with a very small (3” x 1.5”) remote control, one channel of unterminated lamp-cord speaker cable, eight small rubber pads for use on the bottom of the cabinets, and a stock, nonpolarized C7 power cord. Although the cord I received was terminated with a European Type C wall plug, SA states that the speakers will soon ship with a US-spec cord. The Saxo 5’s plastic remote is only slightly nicer than the one that comes with a $34.95 window fan. Unfortunately, these days, this is what you get with increasing numbers of audio products. Yes, sound quality is of paramount importance to me, but I’ve never understood how a manufacturer can afford to skimp on a remote. It provides a physical interface with the product, and its appearance and tactile feel help define the user experience. But its unpromising looks aside, the Saxo 5’s remote worked well. A review of System Audio’s product line confirms a Wikipedia remark that Scandinavian design is all about simplicity, minimalism, and functionality. SA crafts gorgeous speakers with svelte, neat proportions, and the Saxo 5 is no exception. The review samples were in black gloss, and on each of the black grilles was a circular, silver-and-black SA logo at bottom center. Right down to the fancy cloth bags in which each speaker is wrapped for shipping, the vibe is Armani Tuxedo and Veuve Clicquot Brut Yellow Label champagne. I left the European power cord in the box, and instead used a Synergistic Research Core power cord and an IEC-to-C7 adapter. I’ve found that, with active speakers, a good aftermarket power cord almost always improves the sound quality. I connected the left and right Saxo 5s with a single run of Synergistic Core UEF 2 speaker cable. I wirelessly streamed music from Tidal via my iPad, and also connected an Oppo Digital BDP-103D universal Blu-ray player, to test the Saxo 5s with the Oppo’s optical digital and analog RCA outputs. Like many small speakers, the Saxo 5s were easy to position due to their restricted low-frequency output, and the design of the DXT tweeter seemed to only ease things. Whether I placed the speakers on stands, a table, or a bookcase shelf (note: they do need breathing room), kept them upright or turned them on their sides, the Saxos didn’t seem to care. Further, their Bluetooth input worked flawlessly, the speaker automatically connecting to my mobile phone, iPad, and laptop. Dropouts were rare. Placing speakers so close to the front wall can sometimes work fairly well, but it does not serve up a free lunch. Often, the output and articulation of the low frequencies become uneven throughout the room. 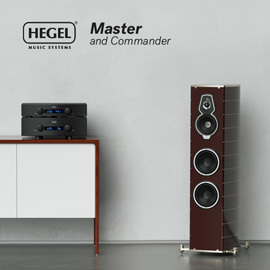 Ultimately, the results depend on the room characteristics, and the listening position and the listener’s taste in sound. 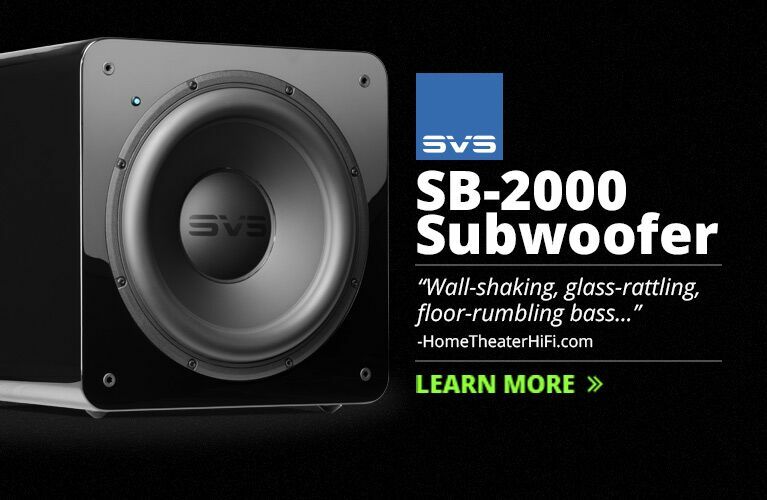 Most often, a better option is to use a subwoofer. SA makes a number of them, and the SA Saxo Sub 10 ($750), which sports a 10” cone, seems like a great match for the Saxo 5. I had great success pairing the speakers with JL Audio’s Dominion d110 sub. But I didn’t need a subwoofer to enjoy the Saxo 5s, and did most of my listening without one. I wound up positioning the speakers on stands about a foot away from the front wall, with very slight toe-in. Unlike the plugs of polarized cords, one blade of which has squared corners, nonpolarized plugs have identical blades. It’s therefore difficult to know when you’re inverting polarity. Experimenting revealed that when the cord was plugged in one way, the sound was flat. With the Saxo 5s’ plug reversed, the sound came alive, with much better body and more depth. Be sure to try it both ways. This was one case in which a book matched its cover: The Saxo 5 produced surprisingly refined and elegant sound, especially for its price point. Tonal balance was spot-on, not slanted toward the lower end to mask bright MP3s. Rather, like most good audiophile gear, the Saxo 5 thrived on high-quality recordings. With “April in Paris,” from Ella Fitzgerald and Louis Armstrong’s Ella and Louis (HDCD, Verve/LIM LIMUHD045LE), the Saxo 5s gorgeously juxtaposed Ella’s silky-smooth voice with Satch’s rough, throaty style. To a surprising extent, the Saxo 5s also produced a large, open soundfield that belied their diminutive size. They placed the eerie, mechanized soundscapes of Pink Floyd’s Wish You Were Here (16-bit/44.1kHz, Capitol/Tidal) across the expanse of my medium-size room, demonstrating how misguided are those who believe themselves well served by their inexpensive headphones or cheap bedroom soundbars. There’s simply no substitute for the expansive soundstage created by two physically separated transducers. Further, the Saxo 5 delivered on SA’s promises for their DXT tweeter. As noted above, midrange clarity, critical for music and movies, was excellent. The voices in Carlo Maria Giulini’s recording of Mozart’s Don Giovanni, with the Philharmonia Orchestra and Chorus (CD, EMI Classics 56232), were particularly intelligible, and free from the “cupped hands” coloration that can plague inexpensive speakers. Nor did I detect any problems with integration of the drivers’ outputs. The voices in Don Giovanni didn’t change character as they rose in pitch from the midbass into the high mids, and thus from woofers to tweeters. The speakers also had a large sweet spot and good off-axis response -- undoubtedly related to their easy room placement. Moving away from my preferred listening position didn’t introduce excessive midrange coloration or high-frequency rolloff. All speakers, regardless of size or type, are the results of compromises made by their designers, and for the Saxo 5, arguably three compromises were made. First, the speaker’s size and amplifier alone mean that its reproduction of the large-scale dynamic swings of, say, the most dramatic Wagner operas won’t take your breath away: When I turned the volume up far enough, the sound became shrill and brittle. Wagner at full throttle is above the Saxo’s pay grade. But within its comfort zone, which was more than adequate to play most music quite loudly in my room, the SA sounded polished and refined. Second, and also unsurprisingly, the Saxo 5’s bass output was fairly lean. In, for example, “In Your Eyes,” from Peter Gabriel’s Live Blood (CD, Eagle ER202662), the New Blood Orchestra’s double bass and other lower strings didn’t have the prominence through the SAs that they do through even some other small speakers. However, the bass that the Saxo 5 did reproduce was tight, honest, and articulate -- and, like many of those other small speakers, the SA didn’t jack up the midbass to make the lower frequencies seem fuller. The options are to take your chances with the acoustic boundary effect, buy a sub, or just accept that you haven’t bought big floorstanders and enjoy the Saxo 5 for what it is. Even without a sub, the speaker was very satisfying to listen through. Third, the Saxo 5 tended to soften instrumental and vocal images. Though they imaged well, they didn’t create the razor-sharp sonic effigies produced by some other speakers. In “Georgia on My Mind,” from Audio Reference IV (16/44.1 FLAC, FIM/Tidal), for example, Mari Nakamoto’s voice, portrayed in the centerfill, was somewhat diffuse. But there are those, including some other very good speaker makers, who would argue that the Saxo 5s’ imaging represented a more realistic depiction of live music than that of speakers that create sharper images. Take Magico, for example. 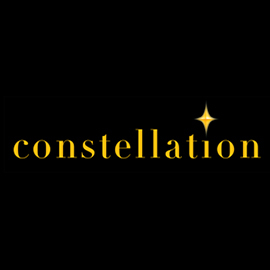 That company’s excellent and very expensive speakers emphasize speed and transparency over hypersharp imaging. After all, when was the last time you heard pinpoint imaging in a concert hall? There really is no right or wrong when it comes to this issue; it’s a matter of personal preference. These days, there is no shortage of active wireless bookshelf speakers taking a shot at the audiophile market. One recent entrant, the Dynaudio Xeo 2 ($1599/pair), is also from Denmark. Some of the more expensive competitors even accept high-resolution source signals. 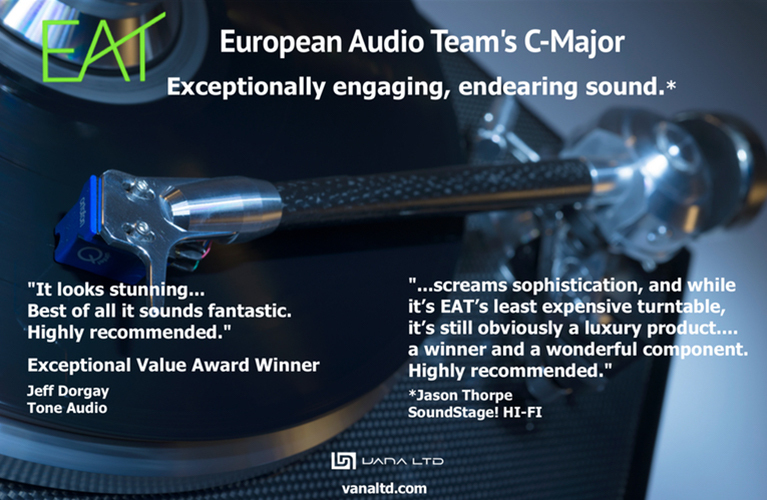 But the SA Saxo 5 is particularly notable for its refined sound, and offers more connective flexibility than any other small active speaker I’ve seen. Is there an active speaker in the house? I compared the SA Saxo 5 to Aperion Audio's Allaire active wireless speaker ($399/pr.). Any comparison of these speakers must recognize that the former is three times the latter’s price, and visually, the Saxo 5’s fit and finish are more polished than the Allaire’s. However, the Allaire sports a long, impressively handsome remote control of solid aluminum, compared to the Saxo 5’s little plastic one. While I’m amazed by the Allaires every time I listen to them, the Saxo 5s offered a decidedly more sybaritic experience. The Aperions were more workmanlike, lacking the Saxo 5’s sophistication. In “April in Paris,” for example, Ella Fitzgerald’s voice had more liquidity and ease through the Saxo 5s. Similarly, Mari Nakamoto’s voice in “Georgia on My Mind” was portrayed with slightly greater image structure by the Allaires. However, the Saxo 5s’ portrayal was more delicate and detailed, and captured more of Nakamoto’s vocal inflections. Further, although the Allaires output slightly more bass than does the Saxo 5s, I still preferred the Saxo’s more accurate presentation of bass. Isao Suzuki’s double-bass line in “Georgia on My Mind,” undoubtedly one of the better-known bass lines in modern music, was weightier through the Allaires. However, it was more detailed, with better pitch definition, through the Saxo 5s. In the bout for musicality, these strengths allowed the Saxo 5s to beat the Allaires hands down. Finally, the Allaire’s connectivity is limited. While the Saxo 5 has two TosLink inputs, the Allaire has only one. Further, unlike the Saxo 5, the Allaire has no analog RCA input jacks. Those who have the cash and seek the most hookup flexibility will choose the Saxo 5. If any audiophile product other than headphones will appeal to a younger audience, it will be one like System Audio’s SA Saxo 5. Its reasonable price and small size make it perfect for a dorm room or small starter apartment, and its expansive soundfield can’t be matched by any soundbar or pair of headphones that I know of. 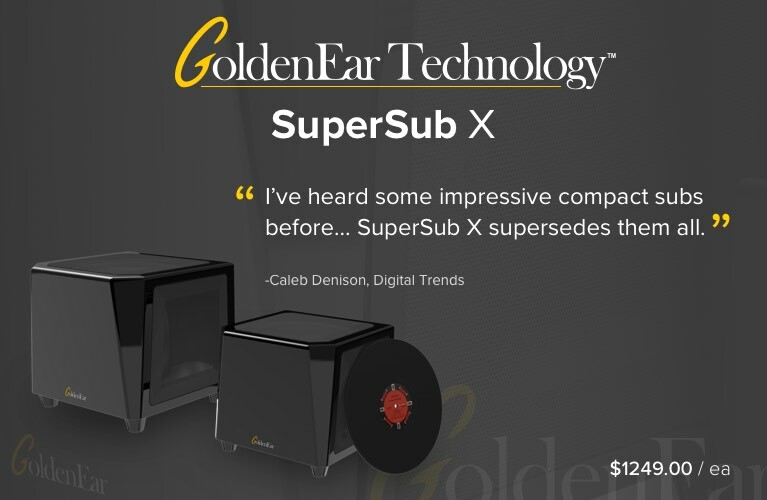 Further, for those already in the hobby, it makes for one heck of an office, bedroom, or even high-end desktop system, offering connectivity with a wide variety of sources, and even a subwoofer. The Saxo 5’s elegant sound and seven-year warranty should appeal to all. Warranty: Seven years parts and labor with online registration.